Can you give us 5 minutes or so to LISTEN to our latest song ? Happy 60th, today ... Tony Genevive !!! 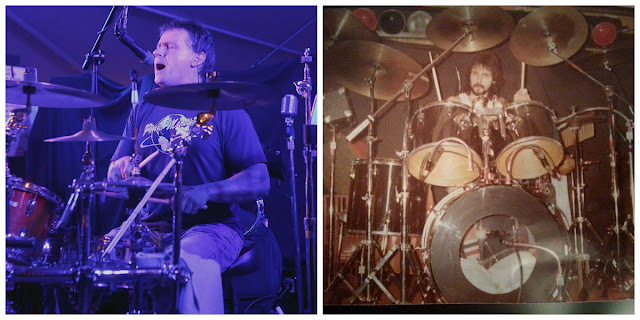 (Photo, on left, taken during Penny Knight Band set at Triffid Reunion, Oct 2017.